Are Code Academies Caught in the Government Sausage Factory? If something sounds too good to be true, expect long lines for the many wanting in. Also expect government to be on the tail of this new development with an ounce of regulation, and a pinch of oversight. 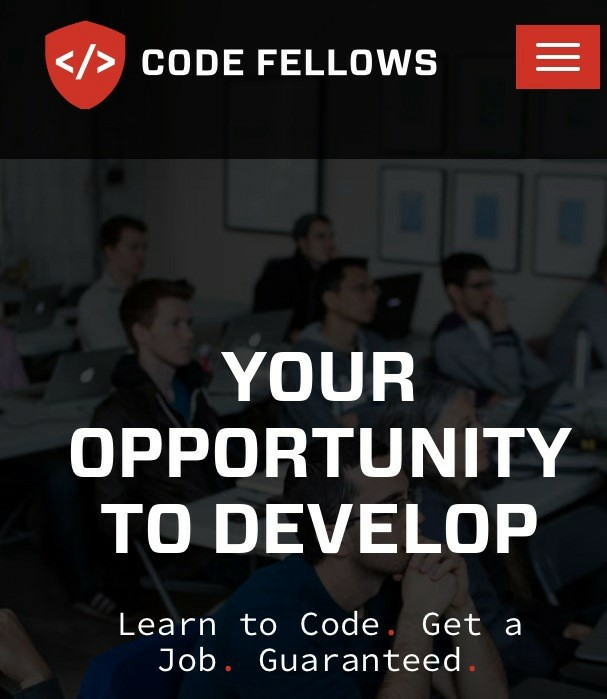 Over the past few years, code academies have proliferated the higher education and vocational landscape—posing big questions on the value of a formal four-year college computer science degree and answering consumer demand with a savvy proposition: come to us for an indispensable skill and we will line you up for a high paying job, without making you incur $100,000 in student loan debt. As a result, long lines are forming at the code academy gate for those seeking better job prospects in a field where there are four times as many openings for programmers as there are qualified people to fill them. Although many of these code “boot-camps” claim they don’t make promises on employment, students are eagerly creating lines at places like Hack Reactor, who offers no guarantees of employment after graduation, but widely shares this fact; that of the 80 students who completed their boot-camp, 79 have locked up a job in Silicon Valley or San Francisco netting them an average salary of $110,000. It doesn't take long for the job aroma to hit the hungry millennial, or those seeking a forced career change that has driven exponential proliferation of the code assembly lines. Government has picked up on that stench in the air and is now asking questions. Where are the quality standards? Is deceptive advertising occurring? Are substandard degrees or certifications being produced? Where is the oversight? Who is accountable? More importantly, what’s that unrecognizable smell? It’s a place where it is better not to see how things are made. A destination where no downloadable app can rescue cutting-edge industries from a legislative calendar that grinds and churns a majority of innovative holistic enterprises into antiquated unimaginative derivatives of what lawmakers are willing put forward under the veil of consumer protection. A factory so old that most of the workers there probably think that “HTML” is some type of sexually-transmitted disease. The factory is about to take up a widely sought product; namely individuals and the skills they acquire, giving them the ability to program the code necessary to run our apps, websites, computers and phones. I know the factory because I was once an employee, a foreman of sorts. 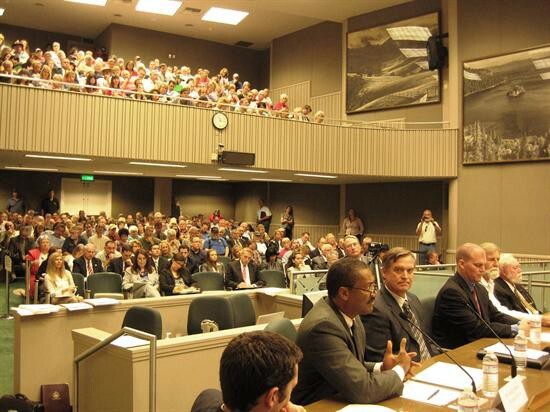 As a past California Senate Majority Leader, I oversaw a good portion of the operations having front row seating at tug-of-wars between the need to maintain imperishable consumer protections, at the same time, perilously seek to avoid inhibiting innovation for fear of penalties and unwarranted government intervention. I've seen and participated in the raw processing of innovation within its gates. I write about code academies only because they are about to go through a very unpleasant process essentially hidden from the public view on the same factory floor that has in its queue innovation driven services such as on-demand car service providers like Uber Lyft etc. and apartment sharing start-ups like Airbnb. 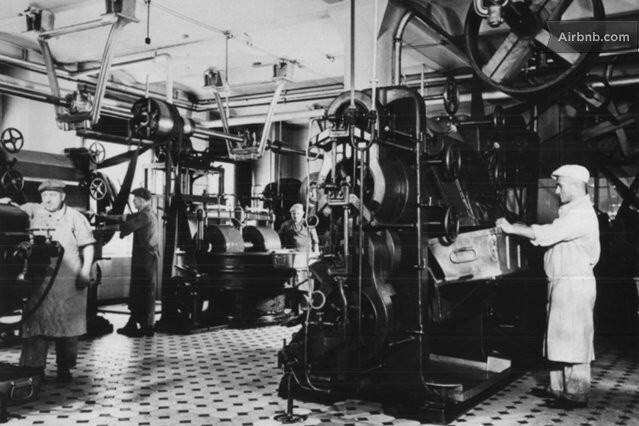 Although few would enjoy watching the methods factory workers use to grind these industries up, everyone should know the impact it has on a product overhauled in the name of consumer protection, and ultimately the impact it has on technological innovation efforts moving forward. The long lines are understandable. 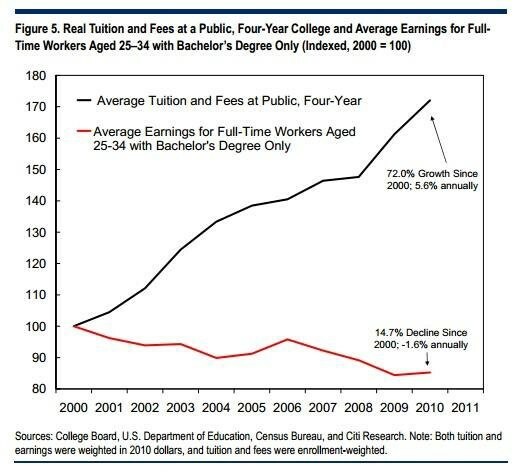 People want high paying jobs, and a promise to deliver on that prerequisite creates the type of demand that had historically fueled traditional higher education. By 2018, more than 60 percent of the nation’s jobs will require a higher educated workforce leaving the U.S. about 3 million short. The new economy needs more educated workers, so what is the problem? In a single generation, the United States has fallen from first to 16th worldwide in the proportion of college graduates. The demand for workers with some level of formal learning after high school is growing by 3 percent a year, yet the supply of college graduates increasing by only 1 percent per year. Why? Costs. Americans collectively owe $1.2 trillion in college loans—that’s three times Google’s valuation and over two-thirds of the U.S. national debt. College costs have increased faster than the median household income, while student loan debt has surpassed credit card debt for the first time ever. After completion, college graduates owe an average of $25,000 in student loan debt with 11 percent of all student loans now 90 days past due. Students search the want-ads looking for viable jobs, and on the front page they skim over countless stories telling them that the 40,000-odd students who graduate each year with four-year computer science degrees are only a fraction of the 1.4 million coders the Bureau of Labor Statistics predicts will be needed by 2020. These college education students read retraining. A few about to enter college read a divergent path to skills that bypasses formal higher education institutions altogether. The news is widely broadcast on social media as well and this has given rise to programming “boot-camps” offering skill-based, competency-backed educations without the ivy, and clearly without the 4-year path required by the league. Warehouses have replaced classrooms, large monitors substitute as notepads, instructors speak Java, and students spend over 8 hours per day in class, sometimes 7 days a week. Students are willing to stand—for years, outside the gates of a code academies because only 27% of college graduates are hired for a job related to their major. 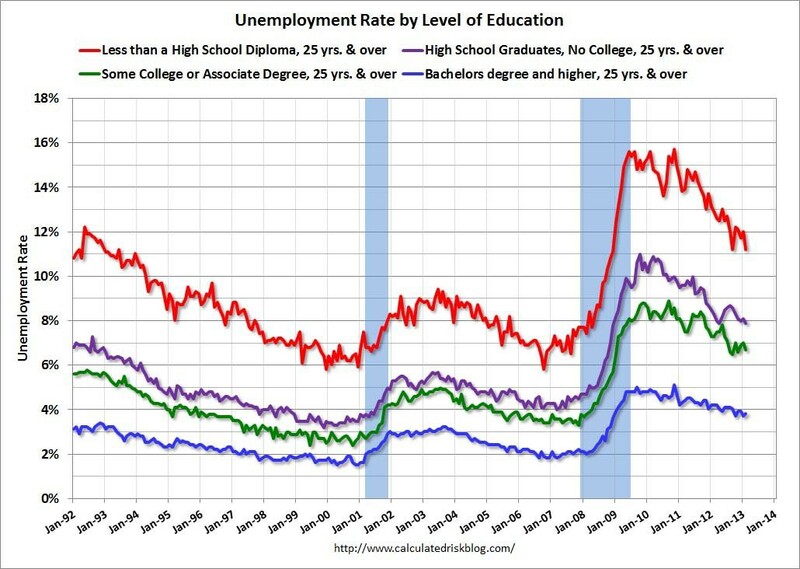 Coding offers a specific skill with a huge upside employment prospectus conquering the uncanny and growing gap between (1) higher college enrollment rates; and (2) falling job creation rates. The situation is so depressing that Peter Thiel, Facebook’s first investor, co-founder, and former CEO of PayPal, has offered 20 teenagers $100,000 each to drop out of college and launch a business altogether. Whether it is code academy proliferation or Big Data initiatives on the horizon, new emerging tech industries disputes with the “innovation police” are on the rise. Regulators are always on the hunt, looking for “shady operators” offering promises they cannot keep by creatively using the law as they see fit. As a recovering politician who has seen what bureaucrats can do with a few well intentioned laws passed within the factory—I am concerned about an old regulatory structure being applied to a new crop of innovative code academies. Why? Technology innovation has pushed the societal envelope and produced a bright light that has exposed outdated government policies more reflective of a manufacturing durable goods economy than the service-based society in which we operate today. When innovation threatens to rearrange an outdated policy regime premised upon protecting consumers, government decision-making becomes reactive, not reflective. Reflective governance recognizes that its role is to step in to prevent “market failure” and to ensure that commercial exchanges that move society forward are not based information imbalances or thwarted by players with too much market power. In the digital economy, old rules intent on regulating an internet platform or new educational institutions that efficiently match providers with specific assets or skills with the people who seek them; are doomed to fail. Both reputation and consent have become the “neighborhood watch” for consumers and in the internet environment has become more effective and efficient then the innovation police tactics. While trying to keep up with a technology driven economy (which most lawmakers do not understand) expect decisions based on public assessments, not sharing economy realities. 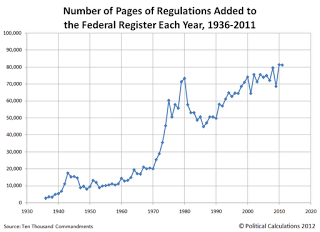 Here, bad press drives policy, and crisis moves policymakers. When both crisis and bad press present themselves, the public watch as government takes far-reaching decisive actions that most often collide with evolving tech movements that unfortunately depress the innovation process itself. But when it comes to code academies where is the bad press or crisis? Find the right judge and you can get any warrant you want. In California, this seems to have been accomplished rather easily by the innovation police. A few months ago, regulators at the Bureau for Private Postsecondary Education — who license educational entities, as part of California’s Department of Consumer Affairs — sent letters warning as many as eight “coding academies” and other training providers for operating in violation of state law and threatened fines and potential shutdown if they fail to apply for state recognition. The underlying tone of this letter seems to convey the message that a three-month course could not possibly provide the engineering fundamentals necessary to be a productive member of a coding development team. The agency official also stated that code academy start-ups qualify as educational providers under state law, because they are “offering an educational course of instruction for which they are charging students.” Sausage factory lingo: you cannot escape our gates—you’re now formal educational institutions—and smell like most things we put through the grinder. Lastly, the agency spokesperson said: “If you’re making a good-faith effort to come into compliance, it’s not like we’re going to move to shut you down…coming into compliance, you’re not the type of bad player that we’re worried about.” Sausage factory code: we make the sausage taste like we want, comply and conform, we make everything taste the same. So why the warrant? Very little bad press. No crisis. It’s like being pulled over by the innovation police for “looking a certain way” or “not conforming” to the speed limit of a sign-less country road. With aggressive bureaucratic thoughts of what a post-secondary education should look like, it’s “innovation profiling” gone a muck on potential suspects with unconventional names such as App Academy, Dev Bootcamp, General Assembly, Hack Reactor, Hackbright Academy, Coding House, Zipfian Academy, Coding Dojo and their like. Maybe the code academies brought this on themselves. Parading around the internet with twitter ads claiming the impossible. We all know it takes hours of seat time in 15 week intervals we call semesters over the course of four years to earn enough knowledge to code right? The code academies are utilizing unconventional methods of non-conformity destroying hundreds of years of conditioning that only higher education could deliver such high end skills through proven century old methods of learning. Maybe it sounds just too good to be true. An online sales delivery version of “snake oil,” along with a proliferation of seedy profiteers trying to exploit an unsuspecting public by selling fake cures. Who in society today wouldn’t invest $15,000 for a “99%” chance at a six-figure coding job with Google guaranteed? Which among the thousands of college graduates frantically searching for a job to pay back their student loans wouldn't take a second glance at aggressive advertisement promoting a 99% hiring rate for a $17,000 dollar 12-week coding course? Fierce competition among code academies seems to be creating not a “race to the top” but rather a sprint to a “faster completion.” Academies today are hash tagging and promoting less training time with bigger job prospects: “Learn to code in 12 weeks” to “Learn to code in 8 weeks,” and some even promise 4 weeks training. Needless to say, aggressive ads, the nontraditional teaching methods, and fees which run between $8,000 and $13,000 for a six- to 10-week course and paid directly by the students (not financial aid) — have put code academies within the site of the innovation police’s radar gun. They stand next to large bright signs hanging on the information highway with claims such as “Let’s teach people how to work on ideas that don’t even exist yet,” with a distrusting smirk of indignation. What gives the innovation police this broad authority? Four years ago, a bill looking to “reform” and reverse a growing trend of unscrupulous private post-secondary institutions taking advantage of unsuspecting students passed the California Legislature, and was signed by then Governor Arnold Schwarzenegger. As I voted YES during the standing committee hearing on the bill, and upon final passage in the Senate, I can attest to a simple fact: the law did not have code academies in mind during its passage. 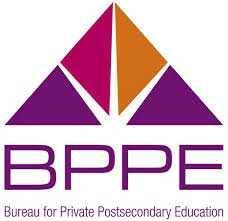 Thus, I’m not sure the new regulations being thrust on coding academies by the Bureau for Private Postsecondary Education (BPPE) are valid. The regulations today require all instructors to have three years of formal teaching experience. 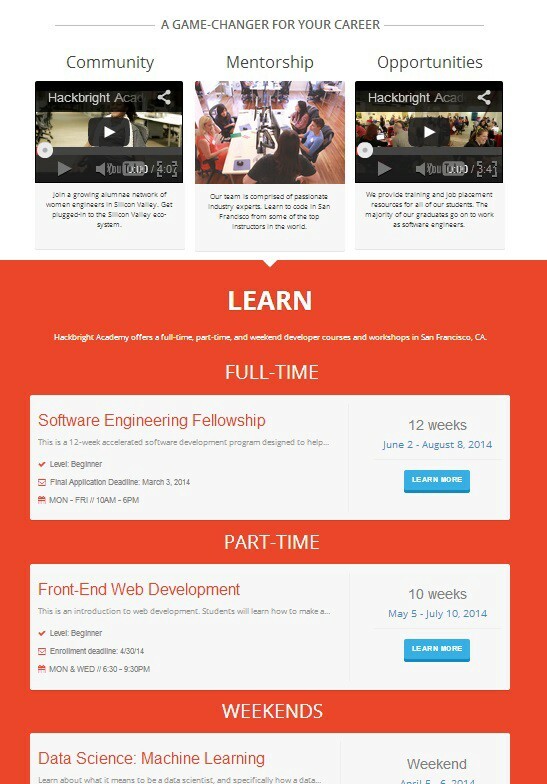 Many code academies provide industry-trained instructors, but few have formal teaching experience. Should we close them down because they do not have required formal teaching credentials in the classroom? State regulations provide that an operator must run any change in curriculum by BPPE in an approval process that can take six months. Shereef Bishay, the founder of San Francisco-based Dev Boot-camp has pointed out that “we change our curriculum every three weeks, and we can’t teach technology that’s six months old,” noting that “if we were to follow those regulations to the letter, it would hurt our students.” Would anybody at BPPE really understand the technical curriculum of HTML, CSS, Ruby on Rails, jQuery, PHP and Python—much less understand the daily changes in coding language that necessitates quick and sometimes weekly curriculum changes? The regulations rightfully push for enhanced disclosure of critical information for students such as program outlines, graduation, payment and job placement rates. But is this relevant given entities like App Academy have structured programs that only require a student to pay tuition after they get a developer job. Reputation enforcement by the internet demands that most code academies also report job placement rates— it is their chief marketing tool, i.e. 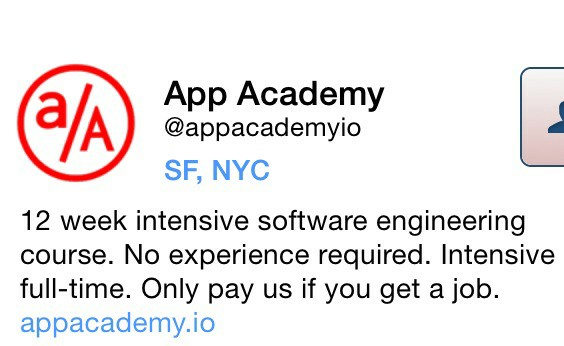 App Academy also reports that 95% of their graduates find developer jobs with an average salary of $90k. Is there really a need to demand anything more than actual placement numbers? Regulations establishing prohibitions on false advertising and inappropriate recruiting are always important. But have we read about any complaints from students in programs like new Code Fellow’s who offers any student who completes boot-camp without a $60k job-offer nine months after graduating their full-tuition refund? It appears the Legislature armed the BPPE (innovation police) with an array of enforcement tools able to protect students in the old traditional private college’s environment. No lawmaker that voted on the final passage of the bill ever thought that code academies would EVER fit into the current regulatory scheme being imposed by the Bureau for Private Postsecondary Education. So what’s the solution for coding academies current imprisonment at the government sausage factory? Well there is the door many in the private education world have used: accreditation. It’s important to note that most public and private schools accredited by agencies and recognized by the Department of Education, were not affected by this new California law. They were granted a get-out-of-jail card because of standards imposed by other outside accrediting agencies. They found their way around this and out of the sausage factory. Wonder why the Computer Systems & Programming program offered by Advanced Computing Institute in Los Angeles is not subject to the same oversight requirements as other Code Academies? Answer: it’s accredited by the Council on Occupational Education. Other accrediting agencies that fit the code academy model might include the Accrediting Commission of Career Schools and Colleges which was predominantly organized to educate students for occupational, trade and technical careers or the Accrediting Council for Continuing Education and Training focused on institutions of higher education focusing on continuing education and vocational programs that confer certificates. If beauty schools, art design, language arts, test prep, and the healing arts industries can figure a way to innovate with self-autonomy, without direct government interference—certainly major code academies and their relentless CEO’s should also come together as an association and form their own standards and seek meaningful accreditation. For a majority of code academies however, accreditation is unfortunately not an option, as it requires: a) 2-year operational history; and b) requires a lengthy application process that can last anywhere from 6 to 18 months. It appears that for immediate relief, accrediation will leave a most code academies out of compliance and unfortunately out of governmental mandated compliance. This is unfortunate given the proliferation of app makers, social sites and cloud-storage facilities which has sent the demand for software engineers soaring. The innovation police claim they are not here to “stop” anybody, but rather “slow them down.” This will have serious repercussions as many decide to close shop given they will not be able to meet educational criteria was never meant for them in the first place. It is clear, none of the current code academies would have started under the currently regulatory environment being imposed on them. Does any Legislature really want an end to good paying jobs? Do my past co-workers at the factory even know how the laws they pasted years ago are being implemented on job sectors most didn’t even dream of at the time? Will it really take another trip back to the factory to “fix” a broken sink when we realize that we’re in the wrong house? Applying a solution to a new budding code-ed industry that seems to be working just fine. Why should the factory owners (the taxpayers) allow the innovation police to fabricate “slow down” for a new budding education sector able to push coders out the door? Consider a new report from the tech sector recruiting firm Riviera Partners, which shows an average software engineer salaries in the San Francisco Bay Area up 4 percent in 2013 over 2012, and 9 percent in the fourth quarter of the year. Even junior positions in front-end and back-end software coding sector reached over $100,000 in the area in 2013. 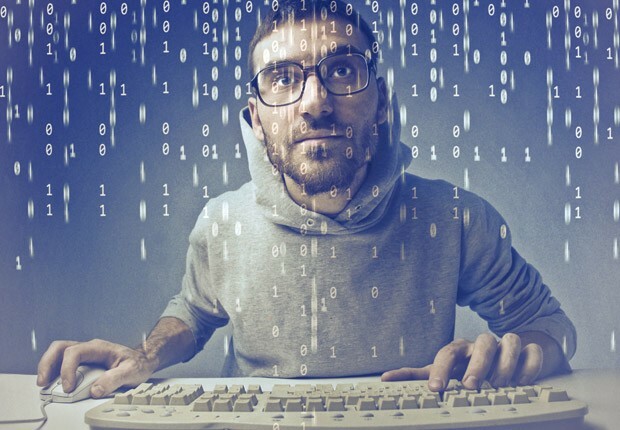 Overall, software engineers overall earned an average of $124,000 last year. Anybody calling for a slow down to these statistics? Something must happen quickly as the innovation police have arrived—armed with a broadly worded warrant given to them by the Legislature— and it doesn't look like the doughnut break will be long enough for innovation to escape their grasp. Blogs about moving higher education into the digital age. Opinions that describe the utilization of disruptive digital technologies that create a “higher education 3.0" system that can sustainably increase access, affordability, and student success.